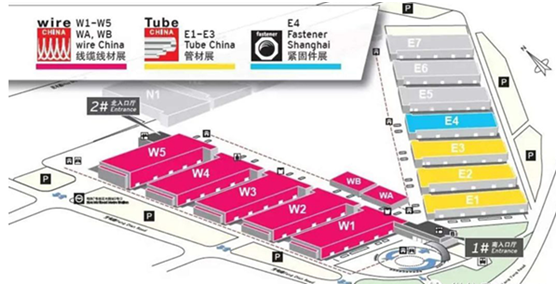 Tube China-International Tube & Pipe Industry Trade Fair after 16 years of accumulation,has grown into Asia’s first and second largest industry gathering in the world.China council for the promotion of international trade branch of metallurgy industry, metallurgical industry, center for international exchanges and cooperation in Dusseldorf exhibition (Shanghai) co., LTD., jointly create the “gorge” of the industry. The eighth China international exhibition of pipe application work is in full swing,old and new exhibitors to participate,the exhibition project work smoothly,the application area of 5000 square meters,more than 100 exhibitors,booth division of work has been started. 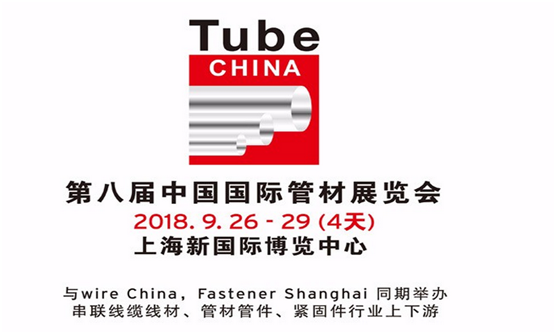 Tube China – International Tube & Pipe Industry Trade Fair, invites domestic and overseas pipe industry and related oil, gas, automobile, electric power, construction, Marine engineering, ship and other industries to come to the exhibition. Prev： What are threaded/screwed flanges?